Most people would not think of cleaning as a dangerous job. However, custodial workers and janitors have very physically demanding jobs that can cause them to suffer injuries and develop occupational diseases as a result. This is a very large industry and many workers risk injuries requiring them to take time off work and file workers’ compensation claims. According to the CDC, 2.3 million people are employed in the janitorial and custodial industry. This number is expected to rise to 2.56 million by 2020. Repetitive motion. Much of what these workers do involves repetitive motion. They spend many hours each day bending, lifting, reaching, pushing, and pulling. Slips and falls. Employees work around wet and slick floors they have just cleaned and waxed. As a result, they can suffer a slip and fall accident. In addition, janitors and custodian perform maintenance work, like changing light bulbs or making minor repairs, and can fall from ladders or other work surfaces. Electrical shocks. Custodial employees work with electrical equipment, like vacuum cleaners, floor buffers, and power tools. They risk electrical shock—especially dangerous if around water or spills. Toxic chemicals. 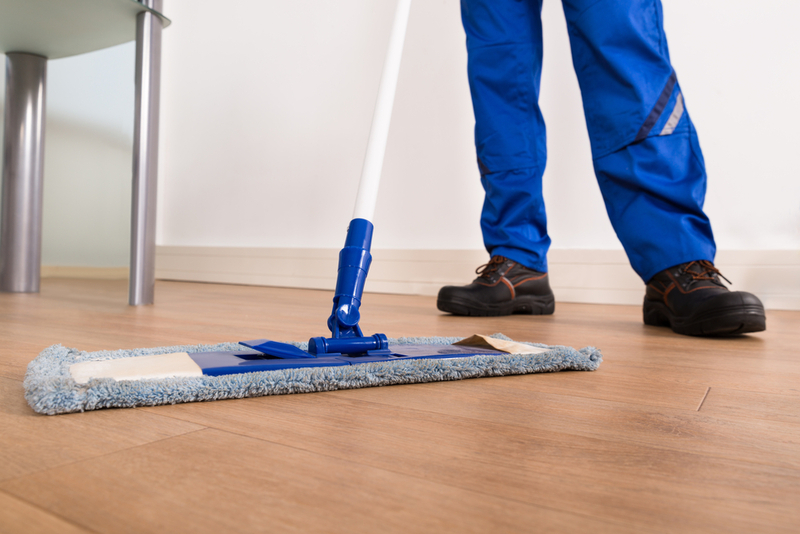 Janitorial workers are exposed to many hazardous chemicals in the powerful disinfectants, cleaning solutions, floor strippers, and other chemicals they use. They can be injured through skin contact or absorption or through inhaling aerosols, vapors, dust, and powders. Hepatitis B that can cause liver damage, Human Immune Deficiency Virus (HIV) that causes AIDs, and other blood pathogen diseases. Because of the nature of your work, you could become injured on the job and need to make a claim for workers’ compensation benefits to pay your medical bills and wages while you must take time off work to heal. Sadly, you may need to fight to obtain the benefits you need and deserve. Hiring an experienced workers’ compensation attorney who understands the strategies of employers and their insurance companies can give you an advantage and can help you maximize your settlement. Start an online chat with me today to schedule a free, no-obligation consultation.